Southern California Sean Vincent Callero is a talented multi-instrumentalist, singer and songwriter. Sean has been performing at dinner theaters, festivals, showcases and charity events from California to Florida, including well known venues – The M15 Corona , The Canyon Club, The Roxy, WAV Ventura, Borderline, Sagebrush Cantina, The Majestic Theater, SoHo Santa Barbara, The Paradise Store and Grill, The Sandbox Café, The Malibu Inn, and Topanga Days – just to name a few. Sean plays fast paced guitar in the style of Guitar Hall of Famer, Tommy Emmanuel. Sean’s forte is acoustic guitar in the Americana, Folk, Country and Flamenco Style. He is well versed in the Bluegrass technique- having won the Flat-pick Guitar Competition at the Topanga Banjo and Fiddle Festival several years in a row. Sean also plays Jazz, Blues, Classic and Alternative Rock. He sings, plays the keyboard, ukulele and drums. 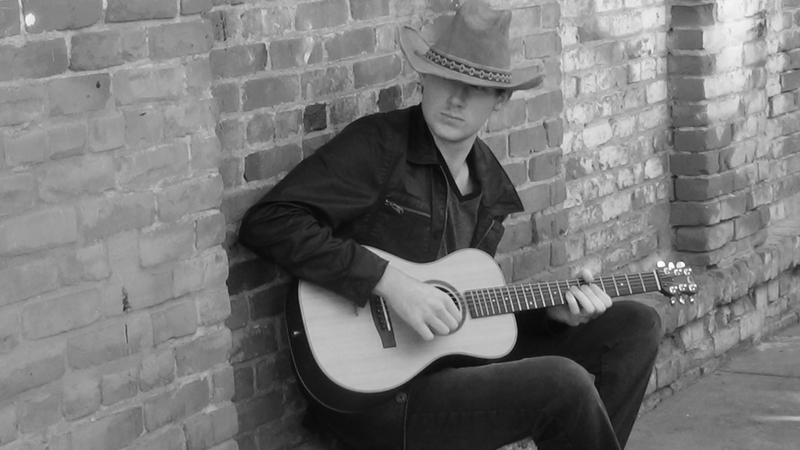 Now, at age 18, Sean is a self-described Country guitarist and singer- inspired by Traditional Country Artists like Garth Brooks and Willie Nelson, but enjoying the Modern Country edge of Keith Urban, Kip Moore, Toby Keith, and Jason Aldean. In a very short time period, Sean has accomplished quite a bit, having been invited to open for the legendary rock group, The Little River Band, Hawaiian artist Anuhea , New Age Pianist, Keiko Matsui, and the legendary Country artist Mark Chesnutt. 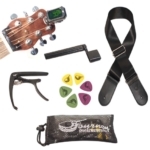 Sean is proudly endorsed by Journey Instruments Travel Guitars, Engler Innovations, Steve Clayton Custom Guitar Picks, Shubb Capos, and Tone-Guard Pick Guards. 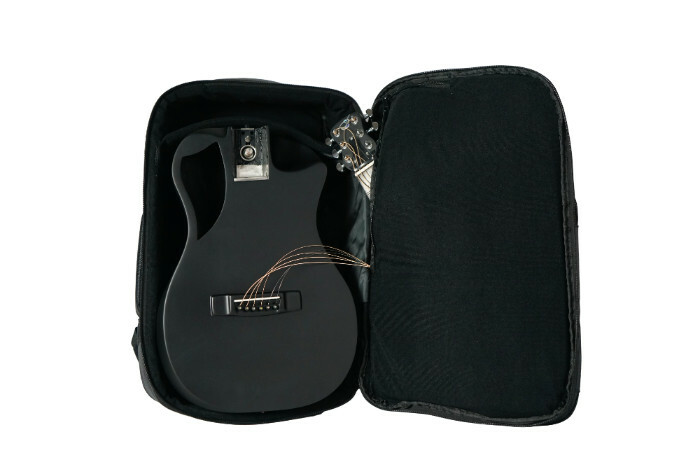 Sean was the first featured artist for Journey Instrument Guitars and is currently featured in their promotional videos. Sean is very comfortable on the stage as a solo Country artist but has recently formed the Sean Vincent Callero Band. It’ll be very exciting to see what great music they are able to develop in the very near future.